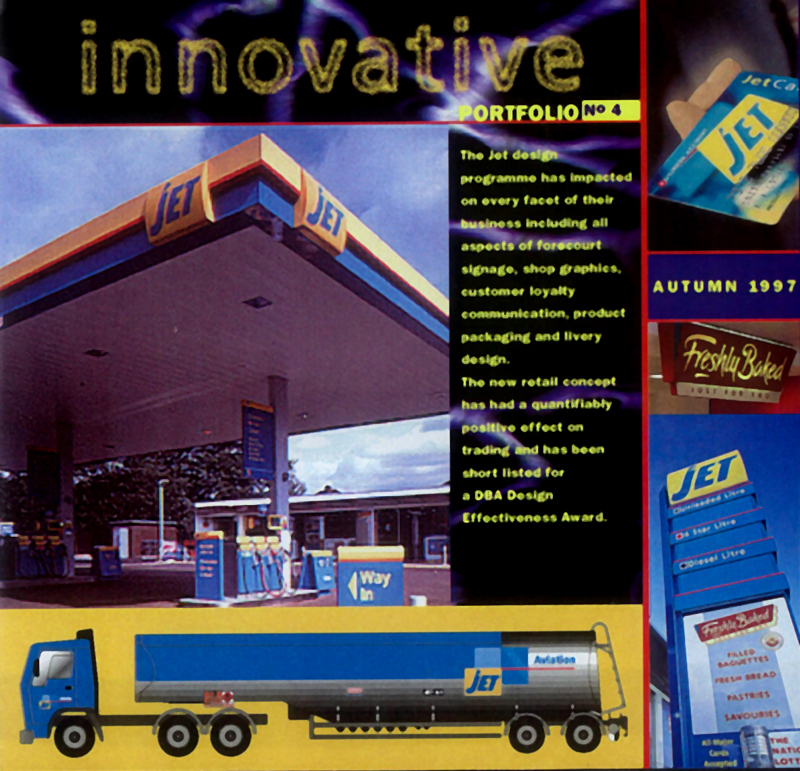 Jet is the filling station brand of ConocoPhillips, used in Europe and the Far East. 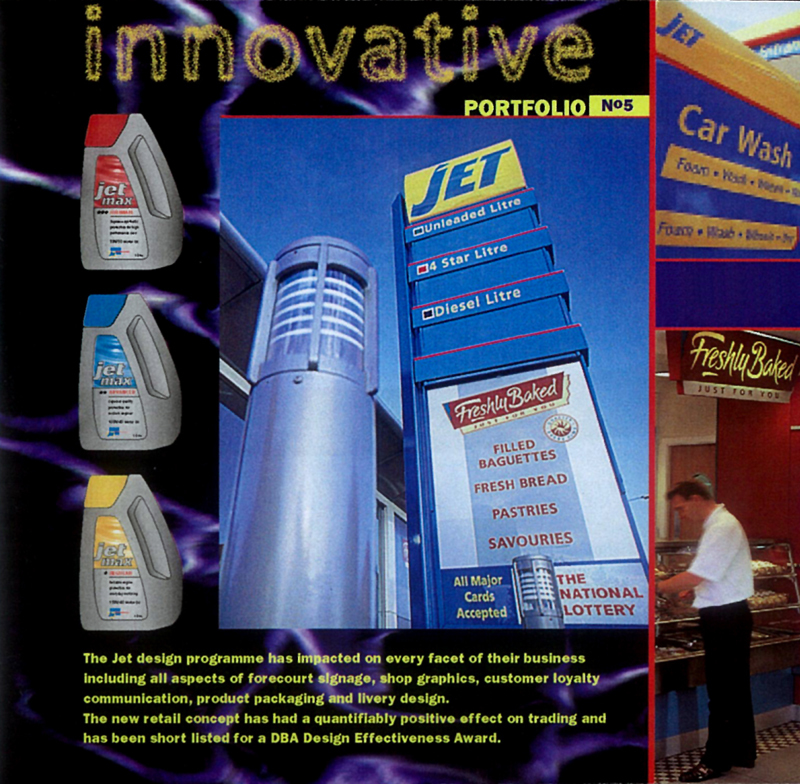 There are more than 380 independently operated Jet-branded service stations in the UK. Jet is the only 100% dealer-focused brand. Although Jet Petrol’s headquarters are located in Germany, Jet was the third biggest fuel supplier in the UK. The task was to refresh the brand across its estate and products. This included developing the logo, forecourt signage, livery and coffee shops.